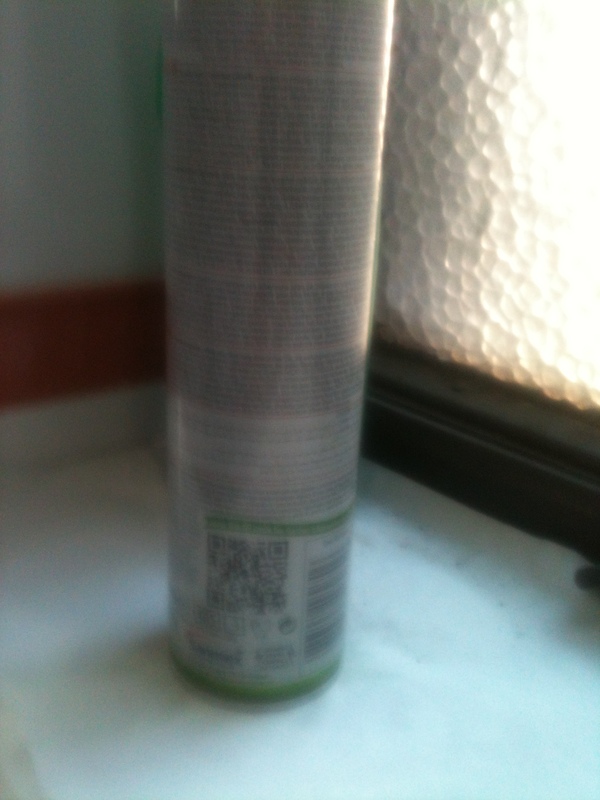 So I was at work and when I was in the kitchen I saw a can of fly spray and that was kinda cool but then at the end of the ingredients I saw a QR code and I was all like “why would any one put a QR code on a can of fly spray?” and “I bet there are millions of folks downloading the QR scanner and then taking the time to scan this QR code on this can of fly spray”. I don’t know about you but I’ve never used a QR code in my life but the fact that there was a QR code on this can of fly spray really made me excited. I wondered what the QR code would link to; an amazing game where you had to spray as many flies as you can in a minute or an incredible mobile optimised website where you can detect flies in your area, or even a Wikipedia page about insects. Verily, my mind was buzzing with ideas! I explained my situation to my colleague, Laura, who is so funny, I mean, like, hillarious, and she said “it’s probably used for stock control”. I mean! hahaaaa! So the first step to my journey into another dimension was to download a QR reader to my iPhone, which in itself is a pain because I have to keep re-entering my iTunes password because Apple think I’ve turned into a different person since the last app I downloaded. I digress. 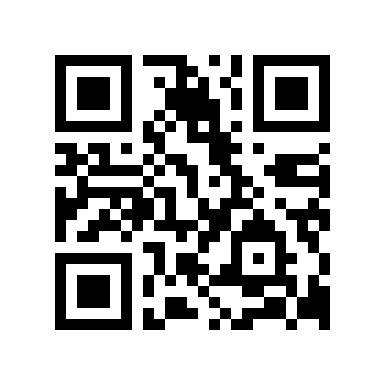 So once that was all sorted I tried to scan in the QR code. And tried again. And again. It turns out that the slightest movement means it doesn’t scan very well so I had to lay the can on a flat surface but then it kept rolling all over the place so I had to prop it up against something and then scan it. Eventually i got it scanned. And guess where it took me! That’s right, a non-mobile optimised website about air fresheners. I’m so sad. 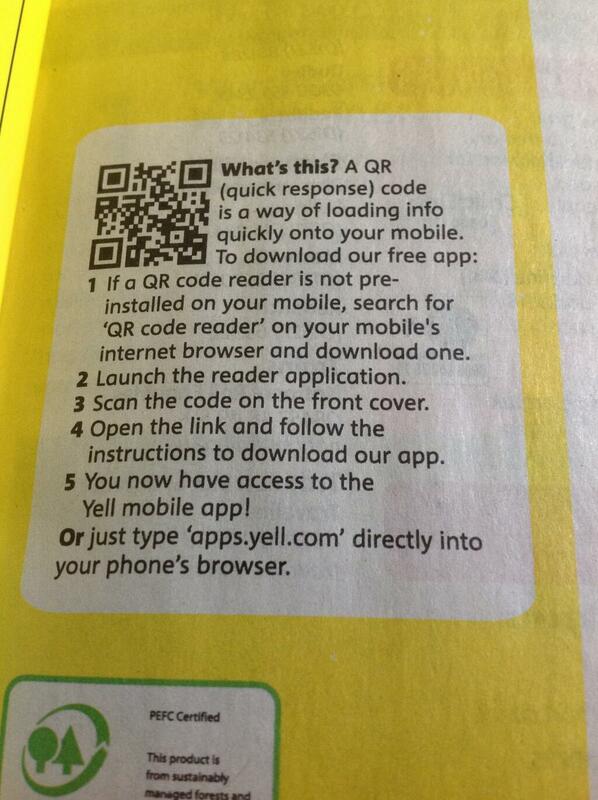 But have you tried QR codes? What did you think? Do you think they are the way of the future or a totally impractical gimmick save for a very few real world scenarios where they could realistically be used as a short cut to access and process data? Either way, share your thoughts in the comments. Or Twitter. Next Post Hi There How Can We Help You? QR Codes are absolutely useless, they have a response rate of just under 1% in my experience – so really not worth wasting time on them. The technology has been around for ten years and people are just now starting to use them! NFC is the way forward especially with Apple finally on board! I’m jack of freaking QR codes. They totally don’t scan. While that may not seem really big on a cosmic level, I find that they promise so much and fail so massively that I want to sit on a rock by a river and weep. Just like when Heinz invented the upside-down tomato sauce bottle and I was totally excited until using it resulted in a massive fail and forced me to excavate a chunky meat pie from the red, thickened sea. Unrelated – sort of – but Apple don’t seem to believe in me either at present. I’ve tried every possible answer to my secret question and they still think I’m an imposter. Security is fine and all, but that company truly discriminates against legitimate customers who can’t always recall the street where they grew up. Small question – is there a fly issue in your work kitchen or just some random aerosol collector?